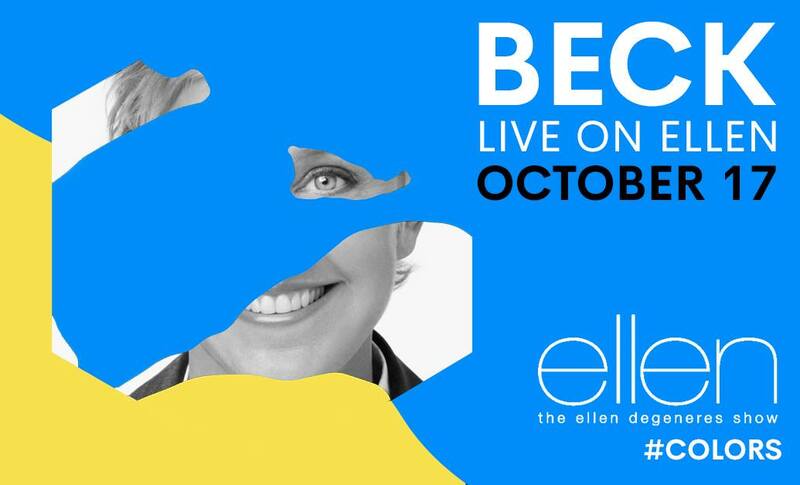 Beck appeared on The Ellen Degeneres Show. It aired on October 17, though it appears that Beck's performance was recorded the day before. He played "Up All Night."